With the environmental degradation of the world being a continual process, we try to find the sustainable solutions to everything in today’s time. Fashion too is not devoid of this practice. There have been several conscious efforts over a period of time to inculcate the good practices into fashion as well. The environment must be protected and the efforts are reflecting in several fields alongside fashion. 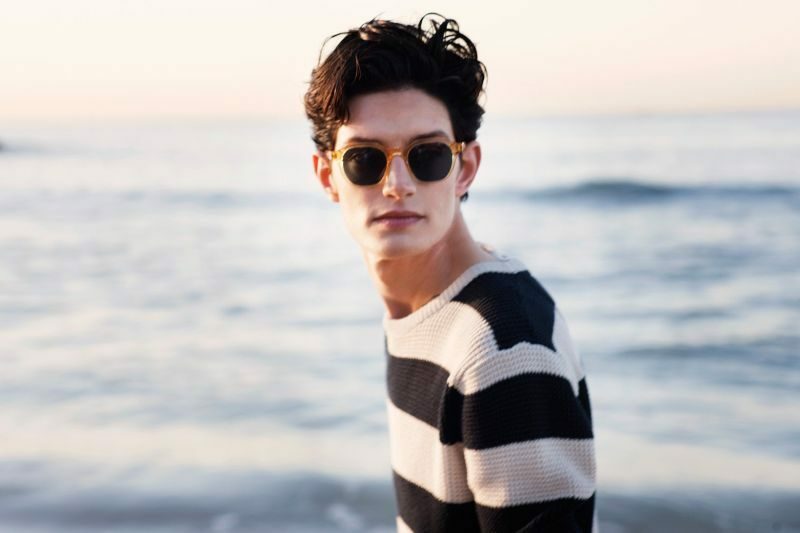 Here in this article we will tell you about the top sustainable sunglass brands that have been appreciated for their immense contribution in green fashion. This is one of the more popular names among the top sustainable sunglass brands. Available for children women and men these sunglasses are unique in their manufacturing. They are carved from bamboo and wood and that too are procured from the FSC certified forests. The added benefits are that they are almost 33% lighter than their plastic variants and are easy on the eyes. The prices too at $169 for adults and $75 for the kids are moderate if you compare the huge impacts it has on the environment. This green fashion trend initiated by an America based company uses bio-plastic acetate to make their products. Apart from being eco friendly and sustainable they are high on the style quotient as well with their fine designs. They offer a UV400 protection and are equipped with anti-reflection and anti-scratch coating. The barrel hinges numbering five make its build strong as well. Apart from being eco friendly themselves they also contribute 10% of their profits to organizations fighting the menace of plastic pollution. 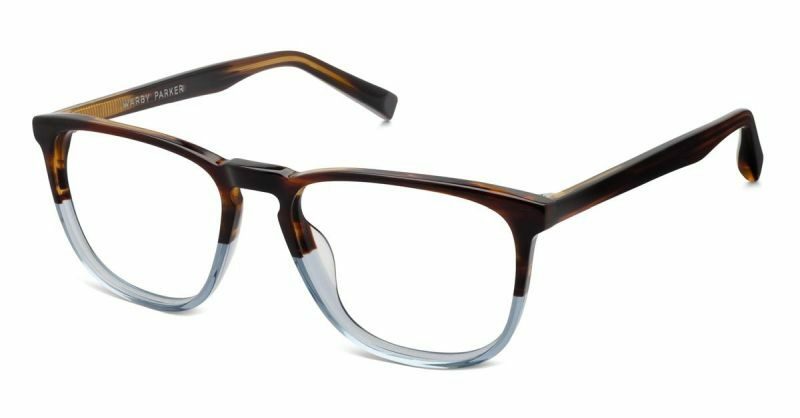 Made from the finest of wood available and some plant based acetate this is easily among the best eco fashion brands 2018. 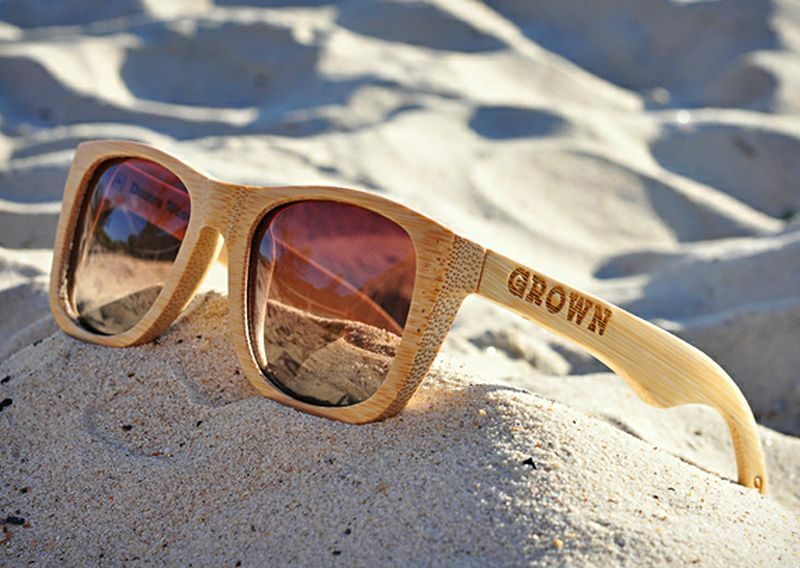 The wood being used in making these sunglasses is also biodegradable in nature. These sunglasses are provided with a really stylish wooden cover for protecting it. The durability and style quotient of this fine sunglass can hardly be questioned and they bring out sunglasses for both women and men. When it comes to creating a social impact, they are not much behind and contribute 12% of their annual profits for some projects in Uganda, Philippines, Nepal etc. 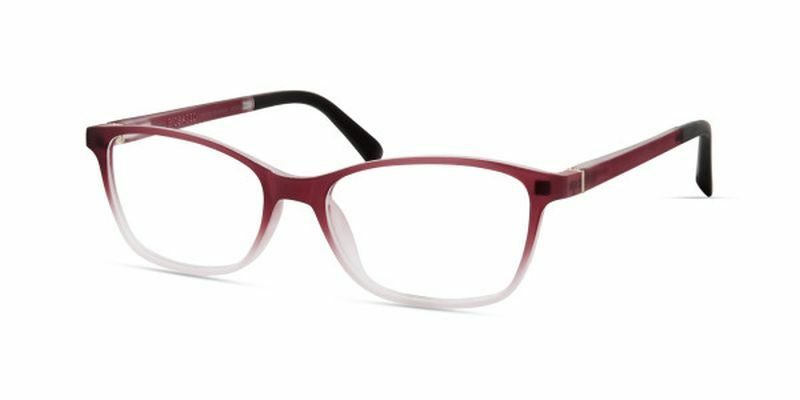 An ethical eyewear could not take up a better form. The best policy that has been adopted by this sunglass company is that they give a pair of glasses to the one who needs it for every sunglass that they sell. They also have a fine system where you will get to try out five of their designs at home and you can purchase the ones you like and send the rest back. These stylish and durable sunglasses are the ones to have in 2018. The greatest drawing point of these sunglasses is that they are produced from a whopping 95% of recycled materials and 63% of bio based products that have the certification from USDA. For each sunglass that they sell, they plant a tree and they have planted some 1.4 million trees till date. If you want to do your bit for the environment while being high on style, these are the sunglasses you should get. This Australian based company use materials such as bamboo wood and cork to make their products. Their sunglasses are equipped with scratch resistant lenses and 100% protection from the harmful UV rays. What make it feature among the top sustainable sunglass brands are the efforts to be eco friendly in every stage of the production process. 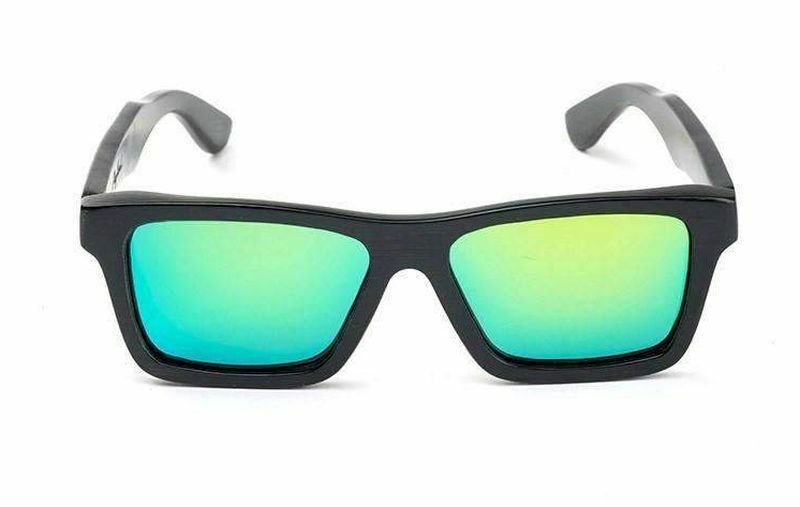 From the choice of materials to the constant endeavor to be better at reducing waste, the sunglasses are definitely the ones to try out for the eco conscious crowd. This San Diego based company is counted as one of the top sustainable sunglass brands because they use repurposed bamboo to make their products. They also have another range of products that are manufactured from recycled plastic. 10% of all profits made by this organization are donated to the people suffering from cataracts and other eye problems. They are also pocket friendly with an affordable price tag of $59. Environment and fashion can now go hand in hand. 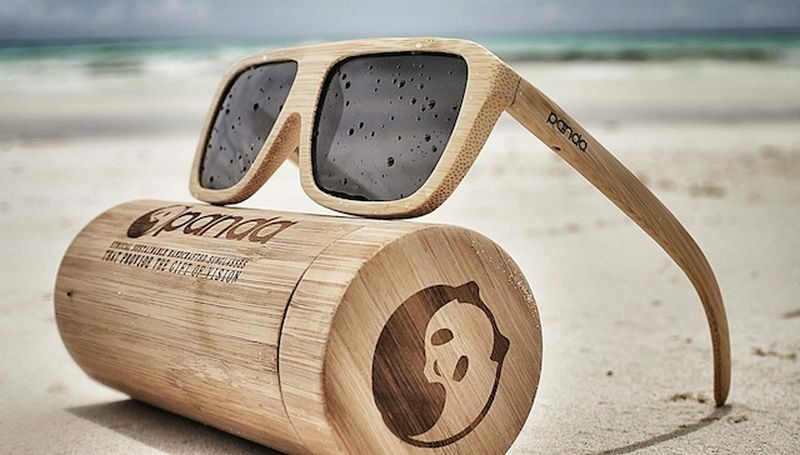 The discussion on top sustainable sunglass brands is never complete without the mention of Panda sunglasses. Made from sustainable bamboo these sunglasses come with polarized lenses which offer protection from the harmful UV rays. They even indulge in charitable activities such as offering eye treatments for the ones who need it and even glasses for the people who cannot afford them. This company is based in California and they have lived up to their commitment of delivering eco friendly goods to the people. They are made of biodegradable wood and bamboo materials and do not compromise on style with their wide range of shapes and designs. 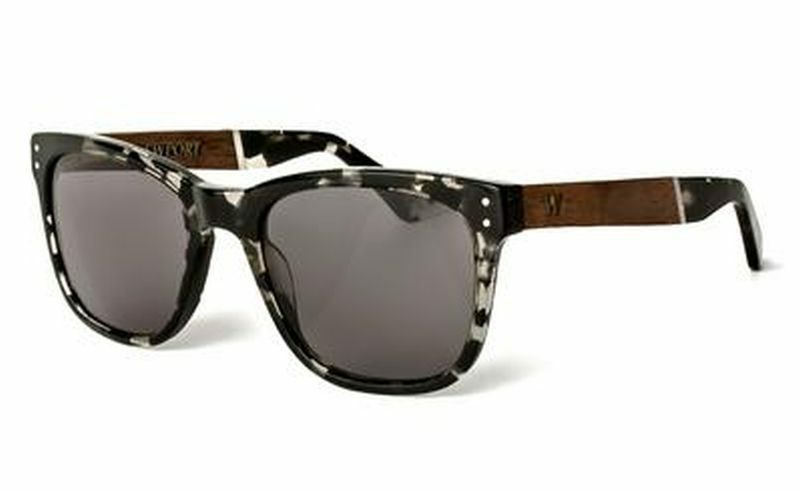 Some of its more popular frames are made from recycled maple wood skateboard decks. Overall their efforts have been commendable for the environmental cause. With 100% bamboo frames these sunglasses definitely earned their place among the top sustainable sunglass brands. They have anti reflective coating and polarized lenses that make these sunglasses an attractive option for the buyer. As a part of their corporate social responsibilities they provide education free of cost to the underprivileged Balinese children. These sunglasses are thus a must try for being sustainable, comfortable and stylish and also doing their bit for the environment. The situation today is such that you got to be ethical in all aspects of life that relates to the environment. The ethical eyewear collection that we presented to you is just a leaf in that tree. You must waste no time in trying out the eco fashion brands 2018 at the earliest because as citizens of this ailing earth we all got roles to play for its recovery.